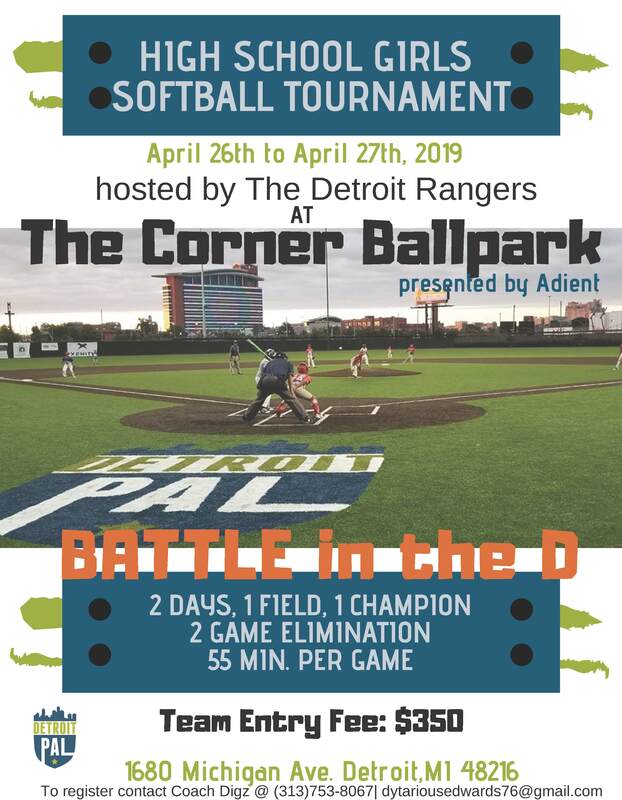 Registration is open for a High School Girls Softball Tournament here at The Corner Ballpark presented by Adient! The tournament, which is hosted by the Detroit Rangers, will take place on April 26th and April 27th. To register, please contact Coach Digz at 313-753-8067 or dytariousedwards76@gmail.com.